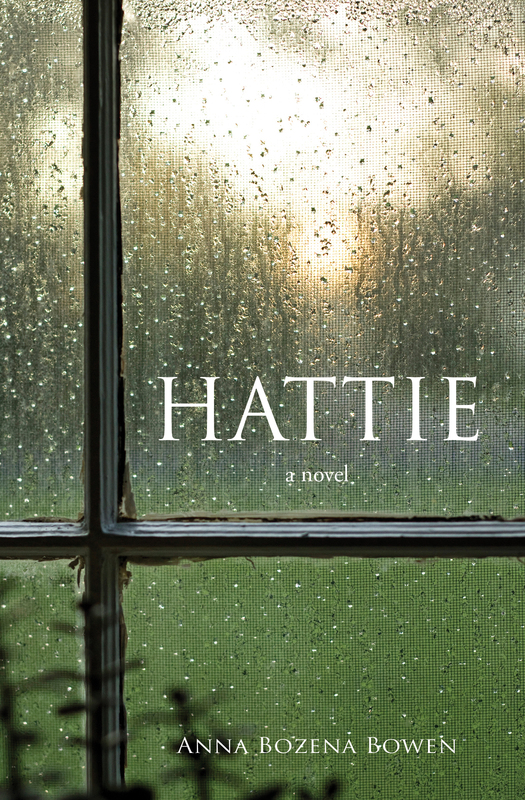 HATTIE begins with the end—the end of a woman’s life. In a spare and powerful narrative, this soulful novel takes us on an intimate journey through the meaning of Hattie’s life and life in general, delving fearlessly into the complexity of our human relationships, our yearning for the divine, and the ways in which these paths cross throughout our lives. For Hattie, love and loss are so intertwined it is hard to separate the two. By sharing her stories, Hattie reconnects with parts of her lost life and loves and finds the courage to tell the whole truths of her life—in death she discovers her voice. HATTIE is a mystical, spiritual, and very human experience. “Hattie” by Anna Bozena Bowen was recommended to me by a friend and I was not disappointed. It is a beautifully written and amazing, if not somewhat sad, story. The heroine, Hattie, tells in small snippets and episodes of her life as a washer woman, mother and wife, a life full of tragedy, hardship and abuse. Beaten by her husband, because at the time ‘a man can do anything he wants to his wife’ and then abandoned by him Hattie has to take care for her children. It is a story of a selfless and pragmatic woman who gets on with her life without questioning it and without giving up hope despite an abundance of tragedy. When she meets Sam true love comes her way but again circumstances prohibit their Union and he disappears as well. We also learn about Hattie’s own childhood and her parents and how it shaped her into the person she has become.We know from the first page onwards that Hattie dies drowning and the theme of being overrun by waves of tragedy and by external forces runs through her life, yet we rarely get the sense of Hattie being a victim. The story is told in a naive and child-like voice that can be shockingly honest and to the point, sometimes sentimental, sometimes determined and often inspirational. One of the key snippets in the novel for me was a little story about a dog, who contemplates that it is not its own master. ‘What do I have’ it asks and there are several thought provoking moments like this in the book that make this an almost philosophical read. Hattie has limited freedom but some freedom she has. She moves to Philadelphia, starts reading books and decides to look for Sam. The writing is beautiful and entrancing. 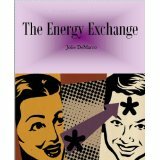 The author shows a great skill in making us feel the pain without resorting to big or explicit drama. The worst is hinted at and implied, feminist themes are also incorporated with subtlety and we are left to take it in on our own. I was completely drawn into the book and Hattie stayed with me long after I had finished reading. The book is a great achievement, I read a lot but this certainly stood out for me. In my mid-twenties, during a time of change and emotional struggles, I began writing poetry. The writing was a wonderful way to express myself and to deal with stressors. Words just flowed out of me. I had never before experienced that kind of desire to write. I began writing HATTIE in 1987 though at that point I didn’t know it was going to be a novel. One day, as I was writing in my journal, Hattie’s voice came to me. Right from the beginning the stories were driven by her character. As the amount of stories grew I realized that this was turning into a novel which felt like an important piece of work. Where did you get the inspiration for Hattie herself? 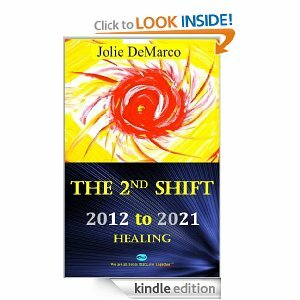 I believe my openness to the energy of this character was influenced by several things including my connection with the universe, my spirituality, intuitiveness, and being a nurse. I spent many years working in critical care, and after that in mental health. I also facilitated support groups for women who were survivors of domestic and sexual abuse. That with my own experiences as a survivor gave me an awareness and understanding of the effects of abuse and trauma on one’s being. All this connected me with Hattie. What is it you admire most about Hattie and what is it you dislike the most? It is difficult to name just one thing that I admire about Hattie because I have known this character for more than two decades. I admire Hattie’s willingness and determination to speak her truths; to stop being a lost soul. Through her brutally honest storytelling, Hattie faces her self and the life she lived. I also love the way she talks to the reader. She connects on a heart level, and draws them into her experiences. I can’t say there is anything about Hattie that I dislike. Though during her life she sometimes came across as aloof which I think added to her sense of isolation and kept others at a distance. How long did it take you to write HATTIE? HATTIE was written over a period of about 7 years. Back then writing this novel was not my priority. During those years, I was working, raising our two children, taking care of our home, focused on my personal healing journey, and also going to school. I was doing a lot of other writing including poetry, journaling, and academic writing. Looking back at those years I am glad that I was not writing HATTIE with the intention of “getting it done” by a certain period of time. I think the casual and patient nature of writing HATTIE allowed for the flow of words to come as they needed to and when they needed to without the pressure of meeting an imposed completion date. Why there is no exact mentioning of the time the story is set in? You are not the first one to ask me this. Not revealing a specific time and place of origin was intentional. The hard abusive life that Hattie lived is like what many women around the world face every day – past, present, and future. And, just as Hattie did during her life, many women (and men) keep silent and hold secrets about abuses suffered. Not being specific about the period gives HATTIE a timeless and universal appeal that can connect to a wider readership; her life and the way she experienced the trials in her life is validating to the realities of life on this earth and the experiences of many. Also the way Hattie reacted and responded in life to some of her traumas – by denying what happened – is a common human response to sufferings that injure one’s mind, body, heart and spirit. People also use denial as a way to avoid truth; what this sadly does is perpetuate abuses. Had I been more specific about time and place some readers may have used that as a reason to deny any connection between Hattie’s life and what can happen anywhere and anytime. What would you say is the main message of the book? What was your motivation to write this story? The main message in the book is the significance of finding one’s voice and facing one’s truth in the process of healing mind, body, heart, and spirit. It is also about self-discovery and the importance of relationship and connection with self and others. We are complex, multi-layered human and spiritual beings; HATTIE explores these challenges as they relate to the concept of wholeness of self. Did you know what was going to happen in the book or did the story unfold itself? This story unfolded itself. The character often took me by surprise even when I thought I had an idea of where a story was going. I loved the way Hattie’s stories wove in and out of parts of her life and came from parts of her self. They were shared not chronologically but according to her emotional and spiritual needs. Throughout the writing process I was kept in suspense. Though HATTIE begins with the character’s death by drowning, I did not know the circumstances surrounding her drowning until her life came full circle. Writing this novel was a deeply moving and meaningful experience for me. 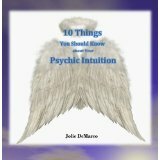 It taught me patience and to trust in my intuitive and narrative style of writing. Years ago I would write frequently and at times furiously. I wrote whenever and wherever I was inspired to write. I still have paper napkins and a paper plate that I wrote on when there was no other paper available, and other scrap pieces that were part of this manuscript. Back then I did not have a specific writing spot, though the one I most frequently used at home was the garage. It was a space where I could smoke cigarettes (yes, back then I smoked) and the garage space provided some privacy; in this space I was able to be more of a writer and less of a wife and mom. Today I have a writing room in our home. I have not been writing as much recently because I have been busy with marketing and promoting HATTIE and with family life. But creative ideas continue to percolate and I look forward to more writing. Actually, I don’t think about my work on HATTIE as having done rewrites. The general content did not change much from start to finish. For me it was more about editing and defining the structure of my novel. What surprised me was that even when I thought HATTIE was complete and ready for publishing it went through three more professional edits. 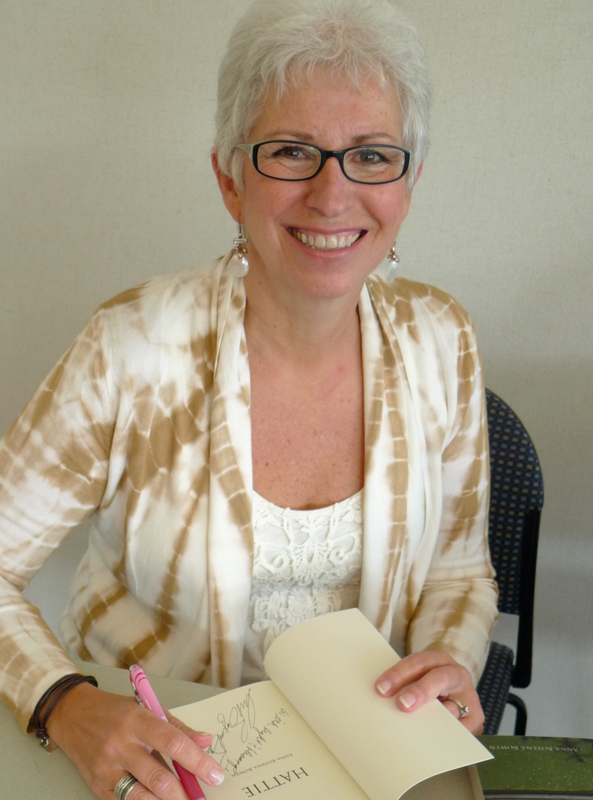 I had the help of two friends with editing – Suzanne Lumsden a poet, and an author/editor Janet Thomas – before I connected with my publisher Trisha Thompson at Small Batch Books. She used two more professional editors during the publication process. Though I carefully listened to the editors’ input and suggestions, I trusted my instincts and had the final say in this process of giving HATTIE physical form. I sometimes – actually often – didn’t agree with content changes the publisher and editors suggested. That said, the editing process was invaluable; their fine-tuned editing made all the difference in presenting a professional manuscript without any spelling or punctuation errors. I would say that my favorite authors who also inspired me and validated my style of writing are Alice Walker and Toni Morrison. Over the years I had many discussions with friends about what actors would play Hattie and the other characters in my novel. Twenty years ago it was different actors than I would choose today. Today I think that Laura Linney would play and portray Hattie better than any other actress I can think of. And Richard Gere or Daniel Day Lewis would be wonderful in the role of Sam. I am not sure about who would be best for the role of Harry. It would need to be an actor who plays a villain well. Do you have any thoughts? What are your next projects and where would we be able to hear about them? Several years ago, I wrote a children’s book titled “Lydia and the Enormous Hat” which I would like to get published. I am also contemplating writing a memoir about my spiritual journey and connection with the universe, and would like to write another novel. When I have information to share about these writing projects you will hear about them on my website http://www.AnnabozenaBowen.com and through social network sites like Facebook and LinkedIn. Christoph, I want to thank you for this opportunity to talk about HATTIE and my writing life.